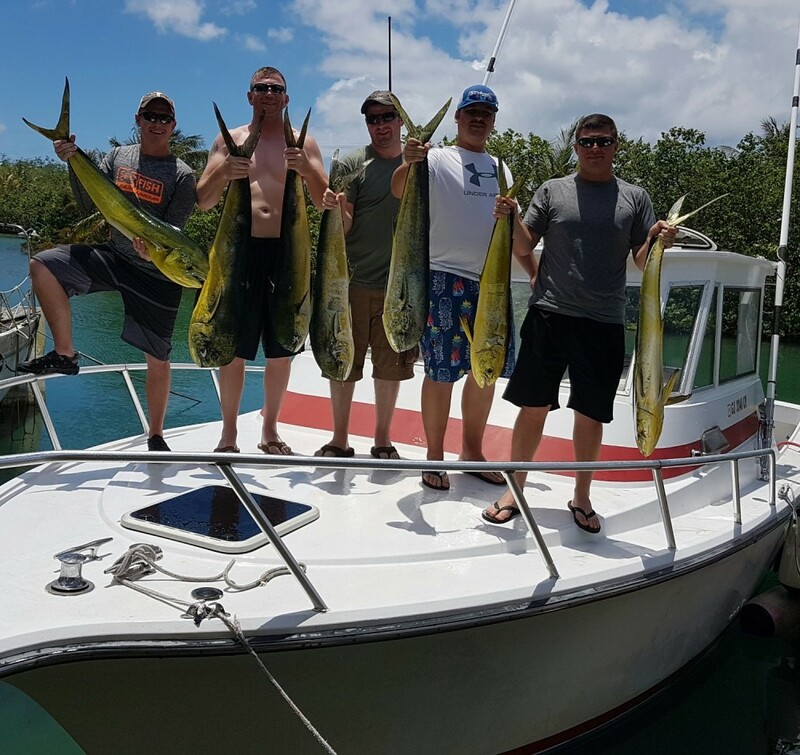 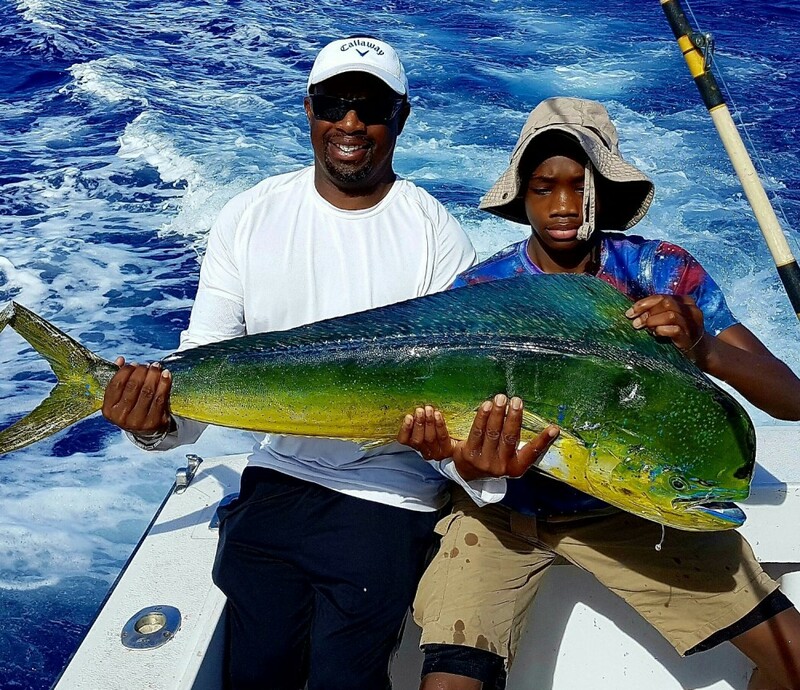 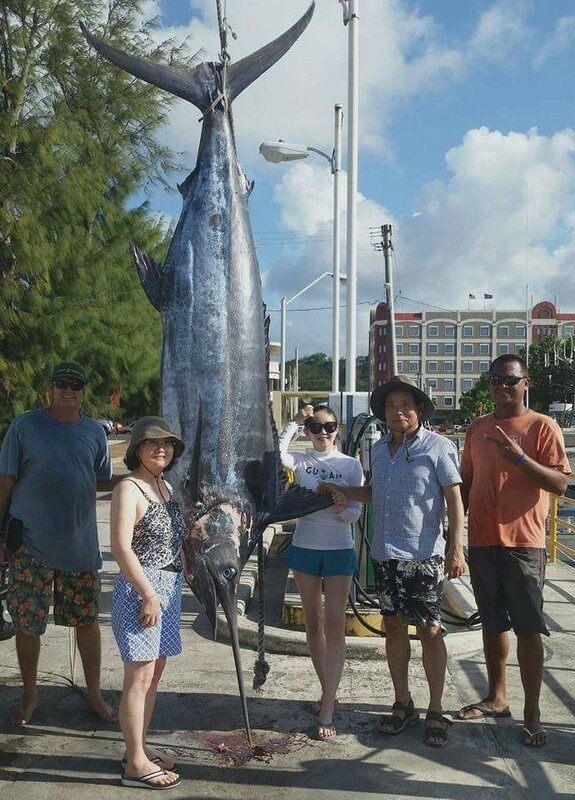 Aquaman fishing Charters Guam.Try out the best deep sea sport fishing boat (trolling)in guam.We also have diving,snorkeling and dolphin watching charters,all at Aquaman Charters Guam.Let's go Fishing In Guam. 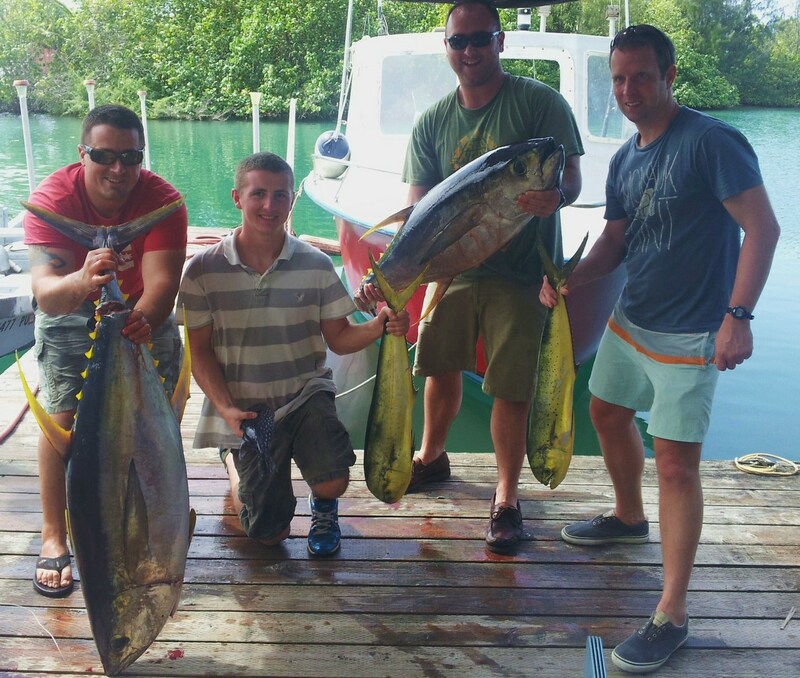 Come, enjoy Guam's beautiful and exciting ocean activities on the roomy 31' Shamrock, Flying Dutchman. 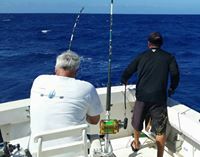 We are insured with personal injury insurance. 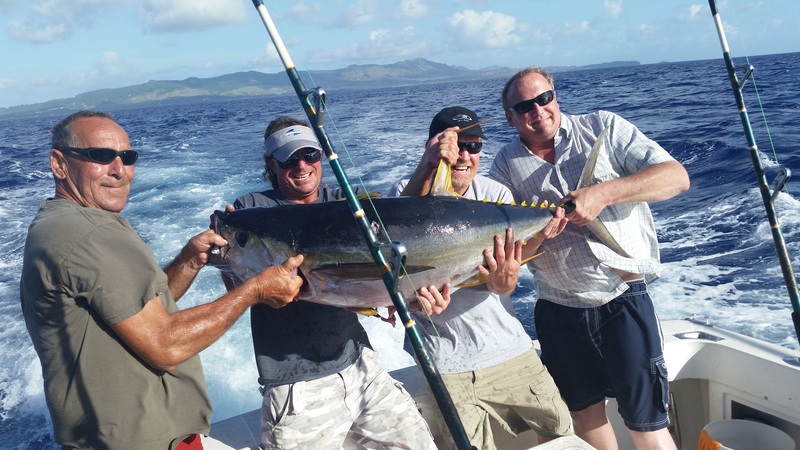 We are operated by experienced USCG licensed Captains with local knowledge of Guam's waters. 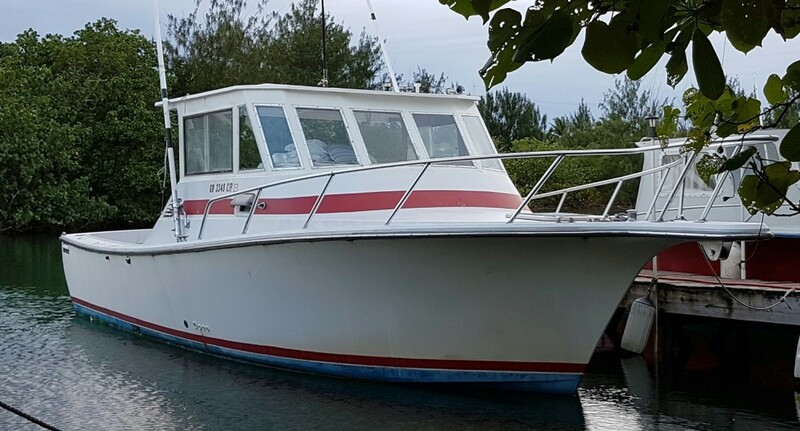 This vessel is powered by twin diesel engines. 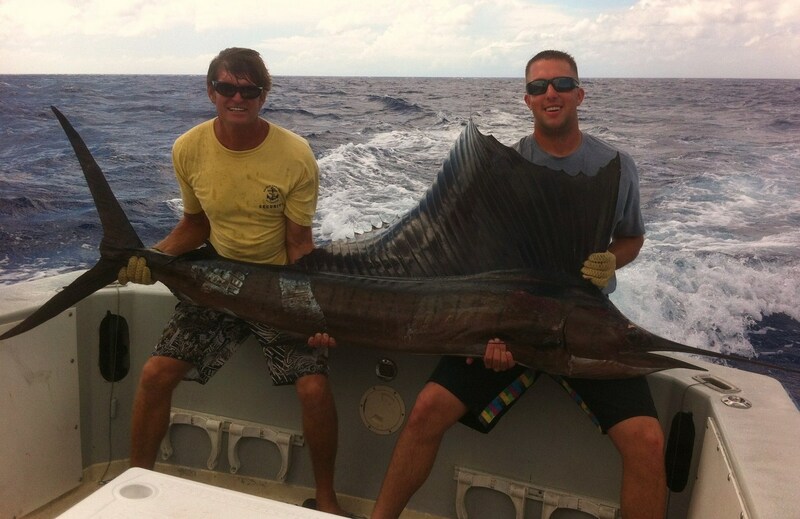 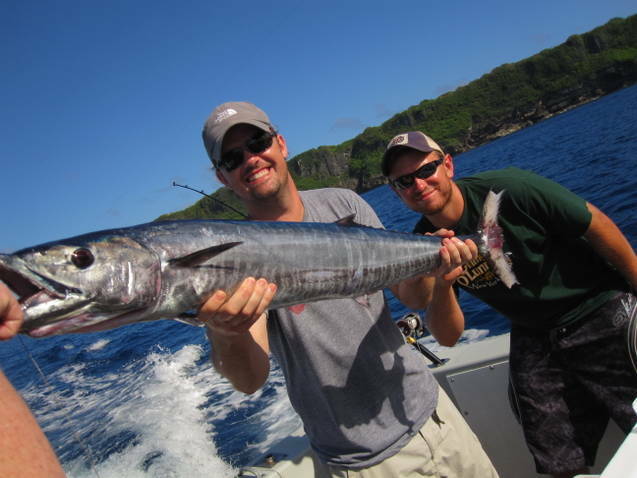 We specialize in Deep Sea Fishing Charters (6 pax trolling). 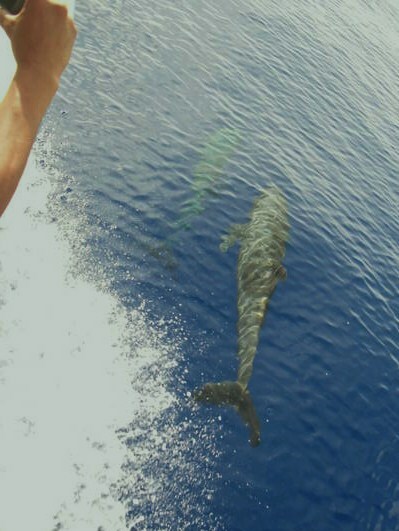 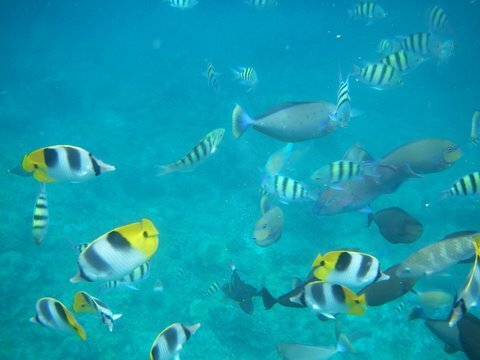 You can charter the vessels for other activities such as Snorkeling Tours, Scuba Diving, Dolphin Watching, or you can just go out and party with your family and friends.